We're taking the party after hours! 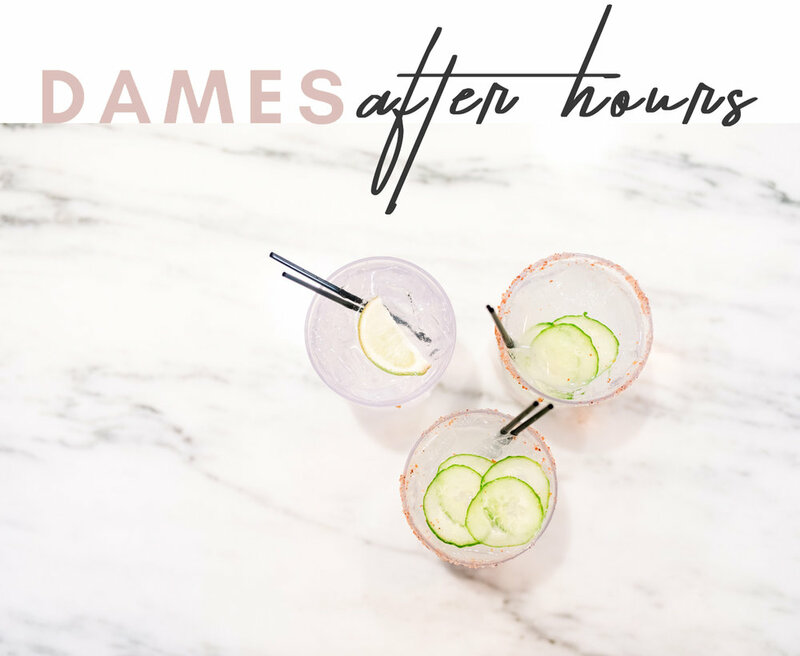 Join us for an exclusive Dames Collective evening networking event hosted at Thrive in Gilbert. The Owners of Thrive, Braelyn & Lynne King Smith, will be giving us a look into what inspired them to open the ultimate space that really allows young entrepreneurs to thrive. If you haven't checked out Gilbert's first co-working space, this is the perfect time to do so! You can expect to get inspired, meet incredible ladies, and find out what incredible amenities and perks Thrive has to offer all while sippin' Rosé! Is offering all attendees 25% OFF Food & Drinks after the event! Fueled by a passion to build new things, Lynne is the co-founder and CEO of TicketForce, a ticketing company that raked in $100 million in sales in 2017. She’s also the principal of BLDG313, a $4 million commercial building project in downtown Gilbert, AZ, and co-founder of Thrive, a women’s coworking space she started with her daughter, Braeyln. Never afraid to speak up, Lynne is an ardent supporter of women in business, tech and other male-dominated fields. 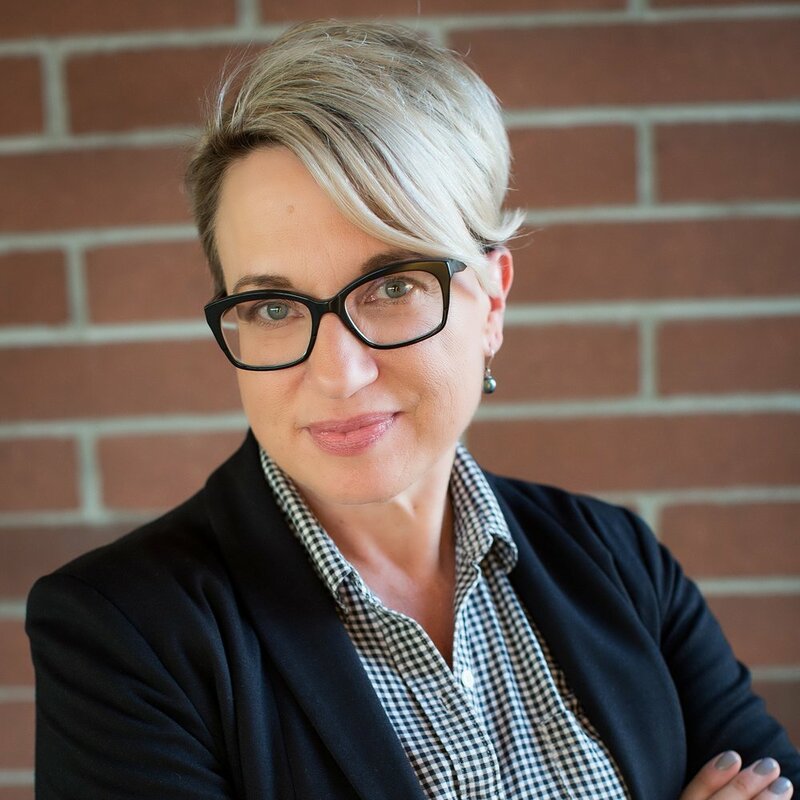 She’s been named one of the Most Influential Women in Arizona by AZ Biz Journal and one of the Most Admired Leaders in Phoenix by the Phoenix Business Journal.